This is a sponsored post in partnership with Spindrift® and Her Campus Media. All words and opinions are my own. Happy Monday everyone! I hope you guys had an awesome weekend. I worked both Friday & Saturday so my Sunday was too short but well-spent catching up on some content deadlines, brunching, a family picnic, and watching the latest episode of Power. Two things to touch on… 1. have you guys tried First Watch? Why have I not been there before?! Josh is such a fan of their avocado toast and I loved my cold brew and BLT eggs benny. ALSO – THE MILLIONAIRE’S BACON?! SO GOOD. Next time I want to try their Insta-famous A.M. Superfoods Bowl. Ok and 2. Does anyone else watch Power? It’s seriously such an aggressive, violent show but veryyy addicting to watch. Goodbye Sunday night Kardashians. But let’s get to the point of the blog post. Summer is winding down but that doesn’t mean my taste buds are. 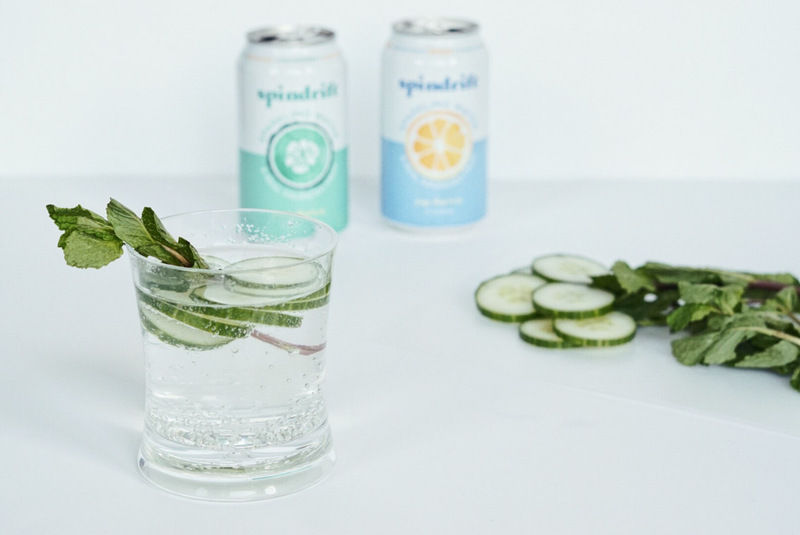 I crave refreshing, light, fruity flavors at all times of the year and I like to get my fix with Spindrift® sparkling water. To be honest, I don’t really like regular sodas so water has always been my one and only go-to drink of choice. 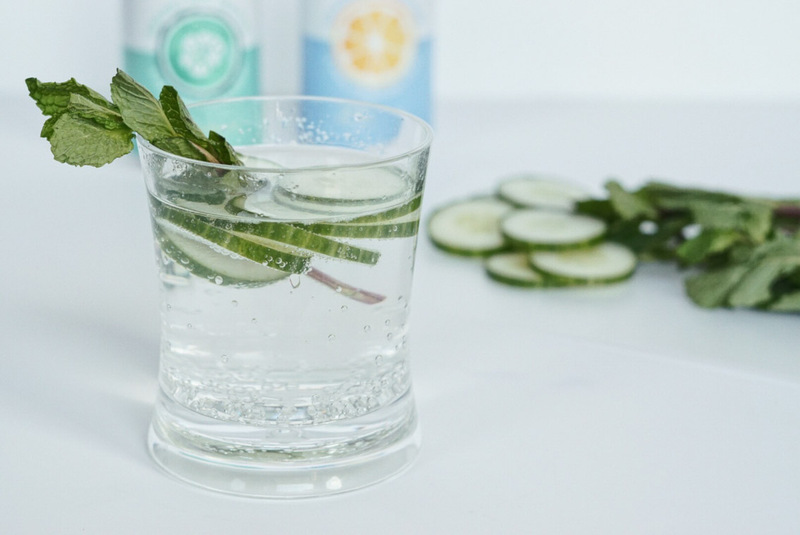 But as of lately, I’ve really been into sparkling water to spice things up a bit. 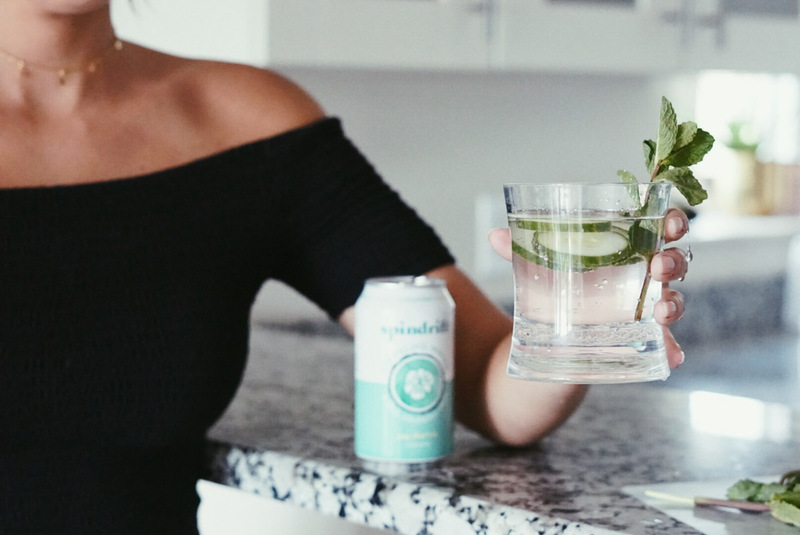 Do you guys remember when I used one of the Spindrift® flavors in an old cocktail recipe about a year ago (2 Ingredient Spiked Summer Seltzer)? Too good and too easy, right? 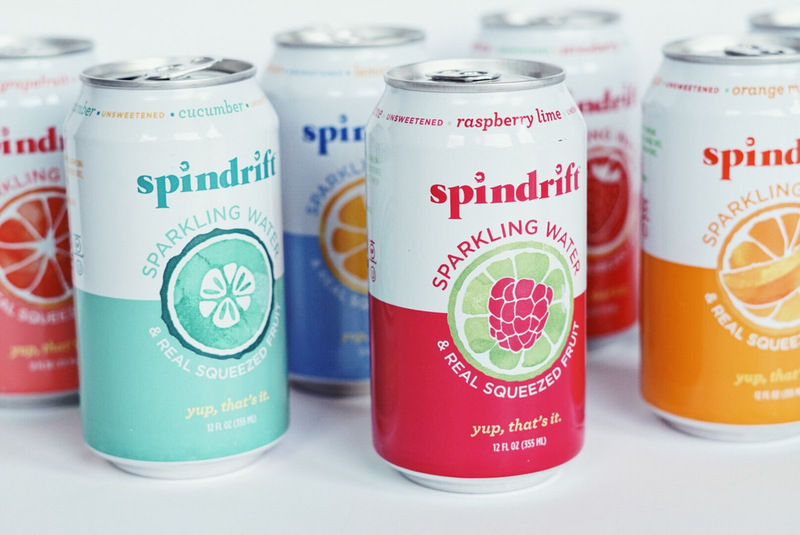 I love that Spindrift® is bubbly (but not too bubbly!) and only made with sparkling water and real fruit. That’s it! I get my Spindrift® at my local Trader Joe’s. Find out where you can get your hands on some here. P.S. Stay tuned for the cutest Instagram giveaway with this brand!